Chinese Food Festival by Hotel Marriott, Indore, which will serve popular Chinese dishes invented by Chef !! The spices for the Chinese dishes are specially ordered from China who will be present here during the festival !! 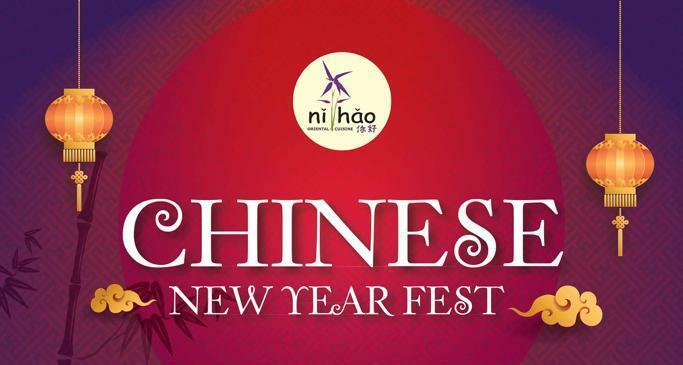 Although the authentic Chinese food is half cooked but will be prepared as per the taste of people preferred in Indore lunch from 12.30 PM to 03.30 PM and Dinner from 07.00 PM to 11.30 PM !! 1) Steamed vegetable, which will be served in a boat made out of refined flour ! 2) A dish made out of lotus stems tossed in honey and chilli ! 3) Beijing treasure by mushroom and broccoli and much more dishes will be served ! For the complete feel of Chinese festival, the hotel is decorated with Chinese theme !! For details contact :+91-80859-53841 !